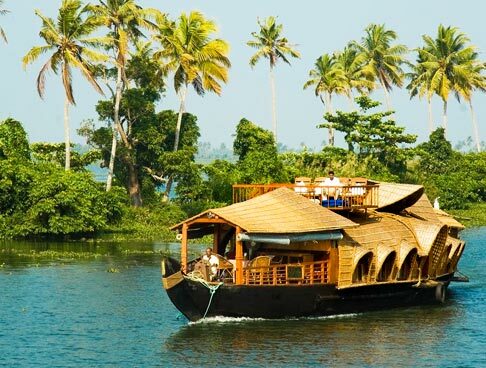 Hills of South India by Kerala Backwaters is a 7 days/ 6 nights tour package which takes you to the top tourist destinations of South India. 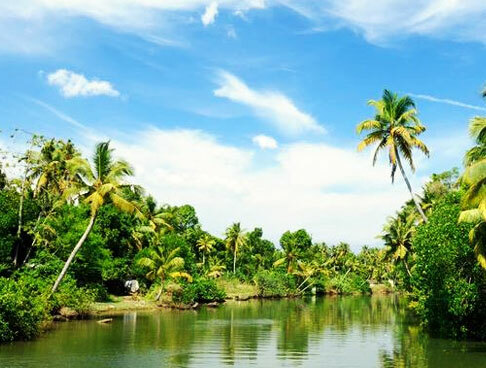 The tour covers destinations like Ooty, Kodaikanal and Munnar, which are well-known for their scenic beauty and tranquility. All the destinations offer spectacular sights of the mountain ranges and surroundings. This tour package is perfect for those who wish to relax and rejuvenate themselves, away from the hustle and bustle of their daily lives. Here is a detailed itinerary of the tour package. On reaching Coimbatore airport, meet our representative who assists you while you drive to your first destination, Ooty. After reaching Ooty, check-in to your hotel and spend some time at leisure. In the evening, you can visit the local market. Later, return to the hotel for delicious dinner and have a comfortable overnight stay at the hotel. 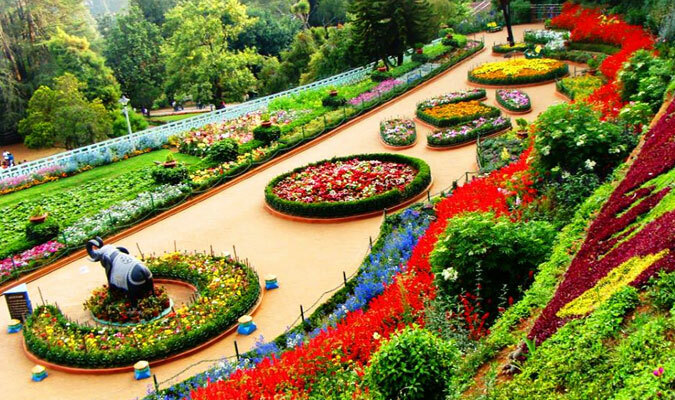 After having your breakfast, go for a sightseeing tour around Ooty. Start with a visit to Doddabetta peak, which is one of the highest peaks of the Nilgiri Mountain Range. The peak offers breathtaking sights of the surroundings. Later, visit the Botanical Garden which is considered a perfect destination for nature lovers. The star attraction of the garden is the variety of flora that it houses. Charring Cross is the local market of Ooty. Enjoy lip-smacking dishes from the local cuisines of Ooty. Enjoy shopping and lunch and then visit Tea Museum. 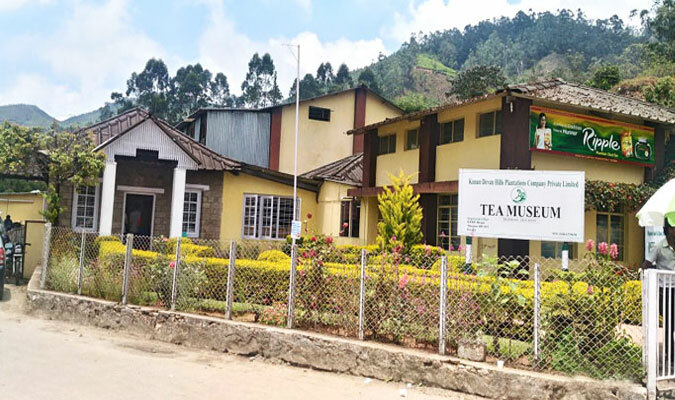 At the tea museum, see how the tea gets processed at the tea factory. In the evening, go to enjoy boating at the Ooty Lake. 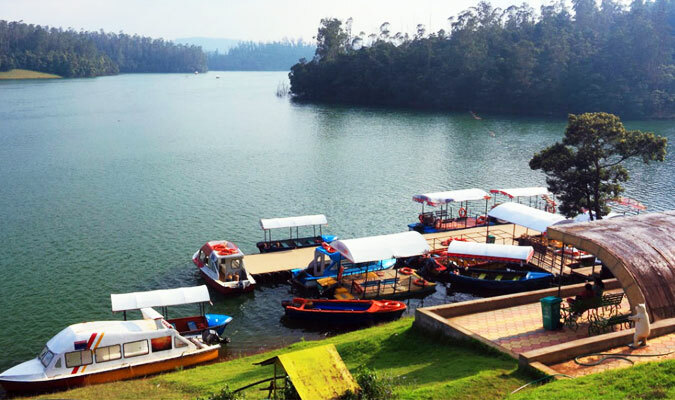 Spend some time amid serene surroundings and soothing ambience of Ooty Lake. Later, return to the hotel and take some rest. Enjoy your dinner and have a comfortable overnight stay at the hotel. Munch some healthy breakfast and then check out from the hotel. Start driving to your next destination, Coonoor. You can also reach Coonoor by the famous toy train. 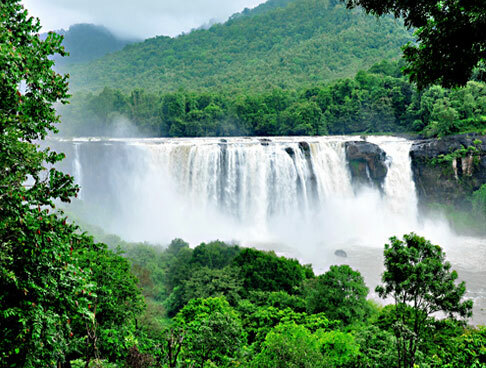 After reaching Coonoor, visit the major attractions of Coonoor like Sim's park – popular tourist attraction of Coonoor, Lamb's Rock – famous viewpoint of Coonoor, and Dolphin's Nose – most visited tourist spot of Coonoor that offer spectacular views. Later, drive to Kodaikanal. On reaching Kodaikanal, check-in to the hotel and spend some time at leisure. In the evening, you can go to the local market. Later, return to the hotel for dinner. Have a comfortable overnight stay at the hotel. This morning, after having your breakfast, you leave for a sightseeing tour of Kodaikanal. Visit attractions like Pine Forest and Green valley view point. Explore the natural beauty of Kodaikanal with a visit to these places. Treat your taste buds with the local cuisine of Kodaikanal. 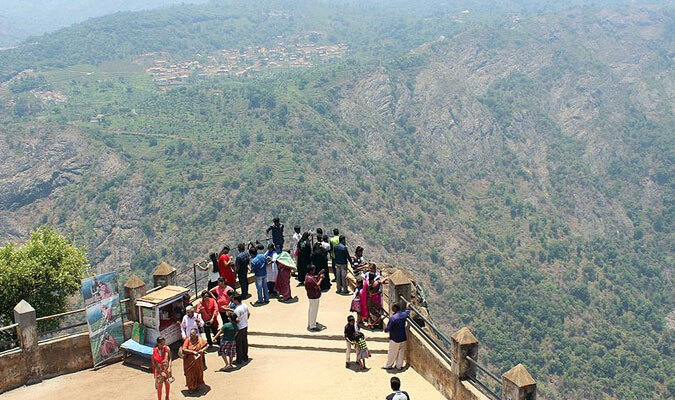 Later, visit Pillar Rock which is one of the top attractions of Kodaikanal. The attraction is known to offer spectacular views of the surroundings. 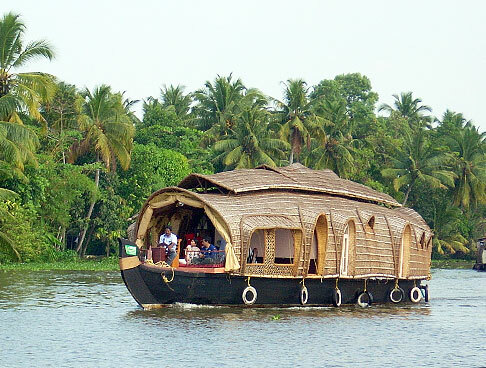 In the evening, enjoy boating at the Kodai Lake. Later, return to the hotel and enjoy the rest of the evening at leisure. Enjoy your dinner and have a comfortable overnight stay at the hotel. Have your breakfast and then check out from the hotel. Start driving towards Munnar, which is a beautiful hill station. En-route, enjoy your lunch at a good restaurant. 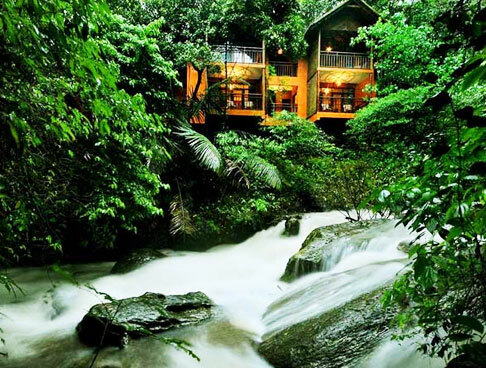 On arrival in Munnar, check in to the hotel and spend some time at leisure. In the evening, go for a stroll around the local market and you can buy some aromatic tea from the shops. Later, return to the hotel for delicious dinner and have a comfortable overnight stay at the hotel. 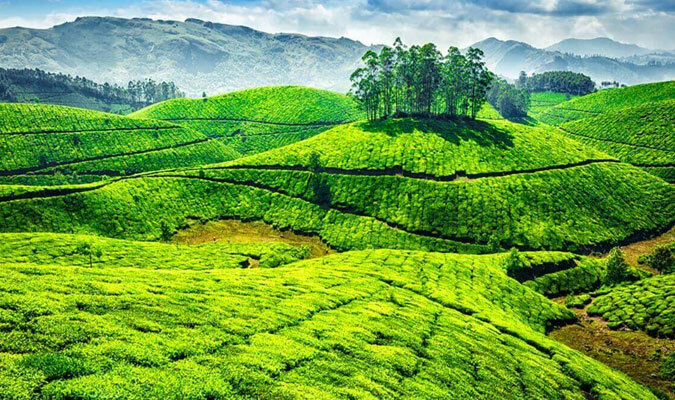 After having your breakfast, go for a sightseeing tour of Munnar. Begin with a visit to the Tata Tea Museum. Have a look at the machineries and photographs which display tea processing during the old times. 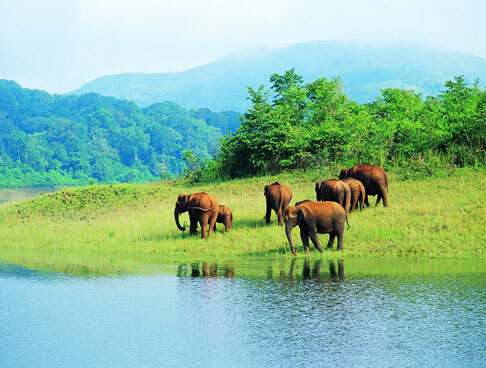 Explore the scenic beauty and serenity of Munnar with a visit to Eravikulam National Park. The park is home to exotic flora and fauna. Enjoy local cuisine of Munnar in the afternoon. Later, visit Mattupetty Lake and Dam - delight for nature lovers and Echo Point – known for its echo phenomenon. Both the attractions are known to offer alluring sights of the surroundings. In the evening, return to the hotel and enjoy the rest of the evening at leisure. Have your dinner and enjoy a comfortable overnight stay at the hotel. 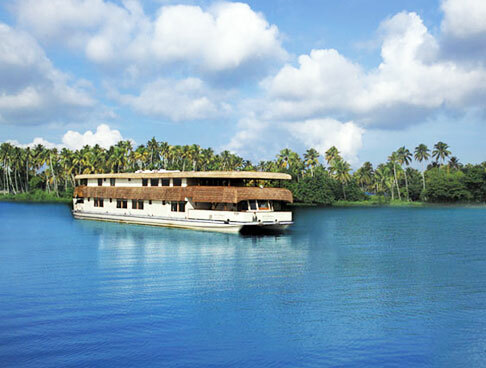 After having your breakfast, check out of the hotel and start driving to Cochin. On reaching Cochin airport, board your flight and carry on with your onward journey. The tour ends here..